Richmond Gas Fitting Service - Richmond B.C. When it comes to gas fitting services in Richmond, be sure that you are with experts and honest hands. Our licensed and insured gas fitters are equipped with fully stocked vans and they can tackle any gas fitting related problem in your house and apartment. Emergency gas fitting services can be made day or night, 365 days a year. 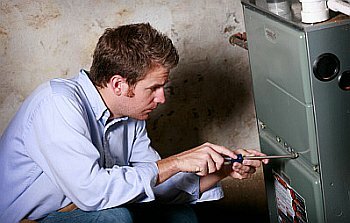 Our licensed and insured gas fitters will offer a wise solution for for your gas fitting needs no matter how difficult or unique your situation is. Feel free to call us with your gas fitting questions and we will be happy to assist you finding the right answer for your house. Contact Us!